OSAKA - Universal Studios Japan in Osaka will resume nighttime parades from 2018 following a year-and-half hiatus as part of efforts to draw overseas tourists as well as domestic visitors, its operator USJ Co. said Monday. Using projection mapping, scenes from the Harry Potter, Minions and other movie series will be displayed on floats and a 587-meter-long route to give visitors an immersive experience, with a Transformers float shaped like a robot. With new technologies combining light and sound, the Universal Spectacle Night Parade project will cost over 7 billion yen ($61.63 million). 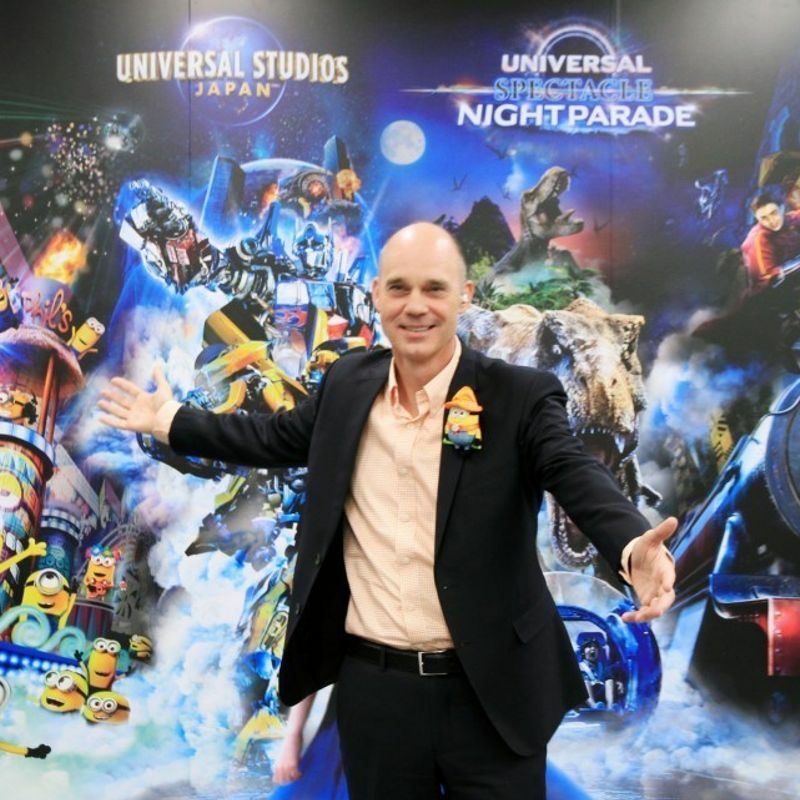 Jean Louis Bonnier, the chief executive officer of USJ Co., said the new nighttime parades will defy expectations and he is excited. The park held nighttime parades from 2009 to June 2016. It decided to resume holding them as some past night events such as for Halloween have proved popular. Meanwhile in July, the operator of Tokyo Disneyland, Oriental Land Co., revived its nighttime Tokyo Disneyland Electrical Parade Dreamlights, investing around 1.1 billion yen and adding characters from the Disney animation film "Frozen."